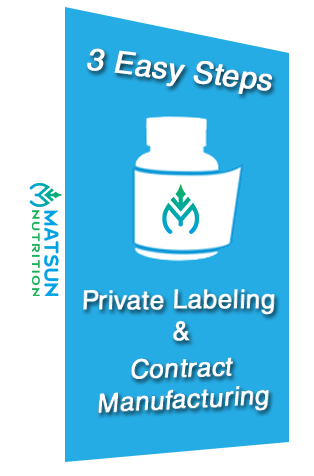 ​Start ​YOUR Supplement Business Today! ​3 Easy Steps to Get Started Now! ​Makes Selling on Amazon Simple!